I pulled into my driveway just six blocks north of the 49th parallel a little before midnight last night, my head still spinning from the 2012 Global Ebook Awards on Saturday night, along with the rest of my 48 hour visit to beautiful Santa Barbara, California. 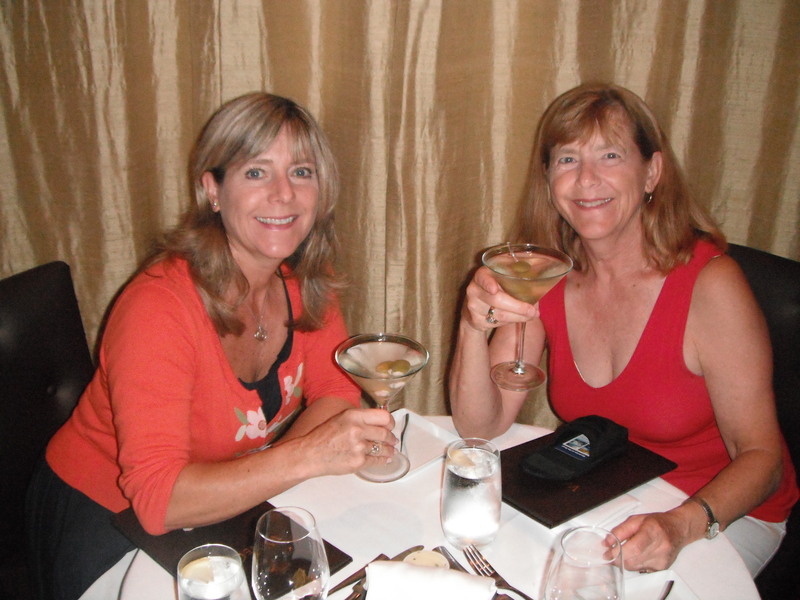 I had a wonderful time with my sister from Palm Springs, enjoying the sights and shops of the town, and I brought back with me a small stack of other attendees’ business cards and website addresses to go through, the names of new books to download and read, and the good wishes of numerous new acquaintances to recall. 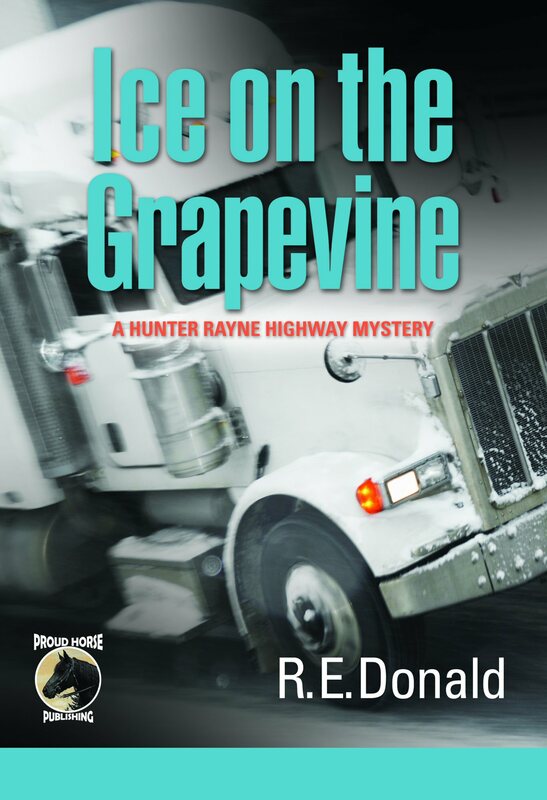 My mystery novel, Ice on the Grapevine, may not have been announced as a winner, but I feel like a winner all the same, just to have been there as a finalist in Mystery Fiction for the 2012 Global Ebook Award. You could feel the excitement in the rooms of the University Club of Santa Barbara (I say ‘rooms’, because the tables overflowed around corners to fit the enthusiastic crowd) both during and after the awards were announced. 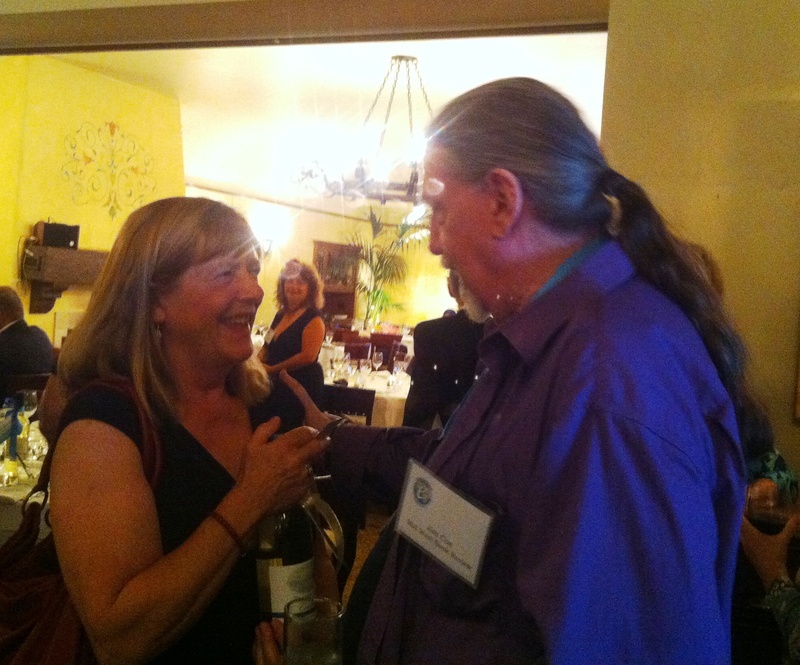 From the time writers started to get to know one another at the outdoor reception under the sunny Santa Barbara skies until the end of the evening, it was an unreserved celebration of the success of ebooks and independent publishing. The emcee Bill Frank announced a list of finalists who had travelled the farthest to attend, and I was delighted to be among them and receive a bottle of California wine. (Unfortunately, due to airline carry-on baggage restrictions, I had to give it away, but I was grateful for the recognition all the same.) There were several fellow Canadians representing different book categories in attendance, and we managed to connect at the airport on Sunday and to share experiences on the flight to San Francisco. The list of winners is available on the website and Facebook page of the Global Ebook Awards. I’m looking forward to seeing more reviews from the judges who selected Ice on the Grapevine as a finalist. The judging rules asked that reviews not be posted until after the awards ceremony to prevent one judge’s review from influencing others. The reviews, along with Dan Poynter’s coaching and the PR opportunities the Awards afforded, made entering a book for an Award a very worthwhile decision. As Dan pointed out during his brief speech, each book submitted was screened before being accepted as a nominee so the standards were high. Among the highlights of the evening for me were meeting the very personable Jim Cox of the highly respected Midwest Book Review and ebook guru Dan Poynter of Para Publishing. Jim gave a very well-attended seminar on how to get ebooks reviewed prior to the awards, and Dan is the founder of the Global Ebook Awards and a larger-than-life figure in the world of digital publishing. The Awards are in only their second year, and if their success this year is any indicator, will no doubt be bigger and better in 2013. It was also a pleasure to hear the enthusiastic comments of Marilu Henner, who was signing print books at The Book Den prior to the event, and public relations professional Barbara Gaughen (pronounced “gone”), who both spoke at the ceremony. 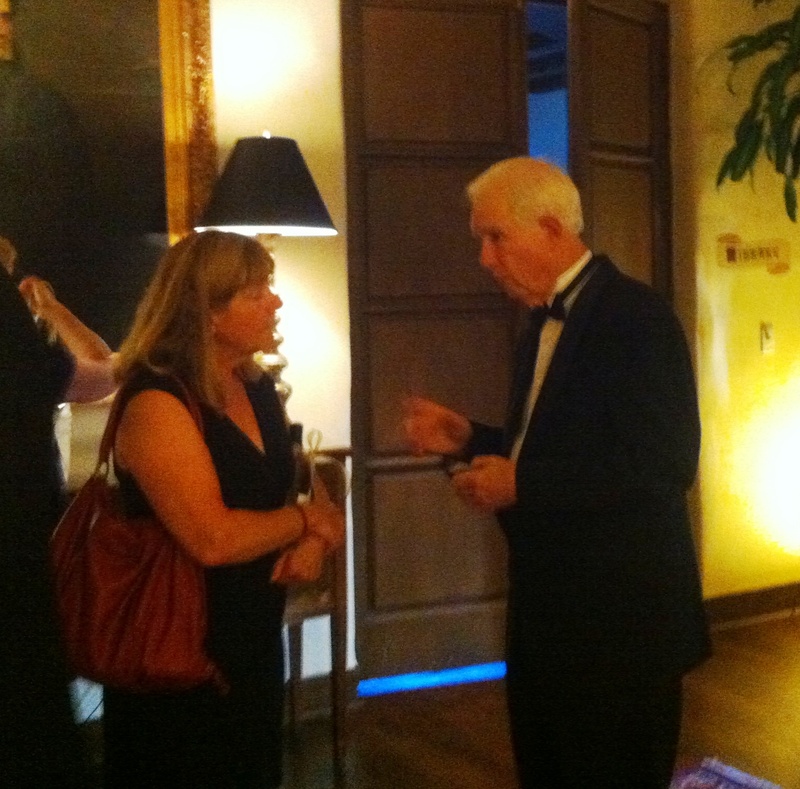 They both had encouragement and worthwhile advice for the finalists and winners alike. Getting a chance to meet some talented and creative people, listening to the enthusiasm and sharing in the positive energy of the organizers as well as the other attendees, I’ve got to say that I never for one moment felt like an “ALSO RAN”, but I did and still do feel like an “ALSO WON”. Congratulations to the organizers, finalists and the winners! Hope to see everyone again next year. Tags: ebook, Global Ebook Award, Ice on the Grapevine, Midwest Book Review, Mystery Book Award, mystery novel, mystery series, Santa Barbara, The Book Den | Permalink.